Most Hollywood movies depict that sharks are the man eating monster. Actually the animals do not hunt human. 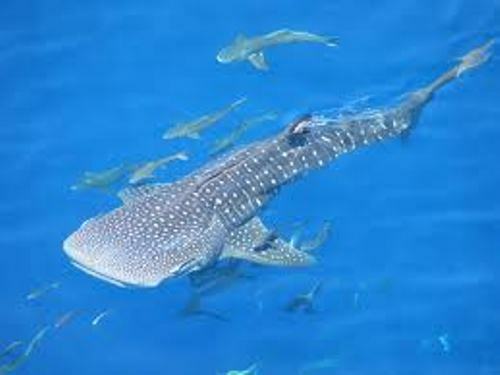 On the contrary, you can see that the species of sharks are critical danger because of human. To banish the myth on man eating monster, many marine parks in the world try to educate people to preserve sharks. You can visit the African Eco Charter. The marine park wants to enhance the awareness of the people with endangered species of sharks. 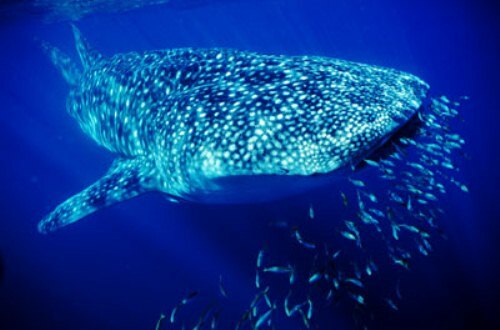 The scientists estimate that sharks have been on earth from about 40 million years. The scientists can make a research from the fossil of sharks located on the sandy sediment on the bottom of the sea. When a shark dies, the teeth remain on the ocean but they are covered with sandy sediment. The cartilage dissolved with water. The bacteria cannot destroy the teeth because the sandy sediment protects them. There is a theory developed by researchers about dolphin and sharks. 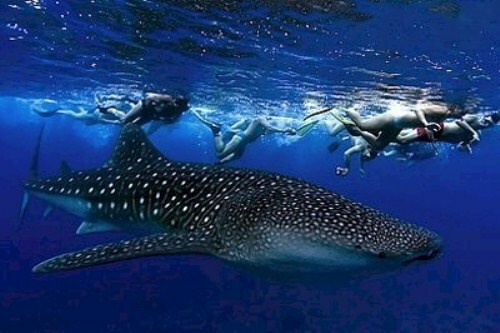 It is stated that sharks might be afraid with the presence of dolphins. In the past we know that dolphins saved human being from sharks in the oceans. You are wrong if you think that sharks always want the food when they bite. Sometimes they only bite but do not eat the menu. They will leave the menu if the prey is not worth biting. Great white shark is considered as the largest predator fish in the world. 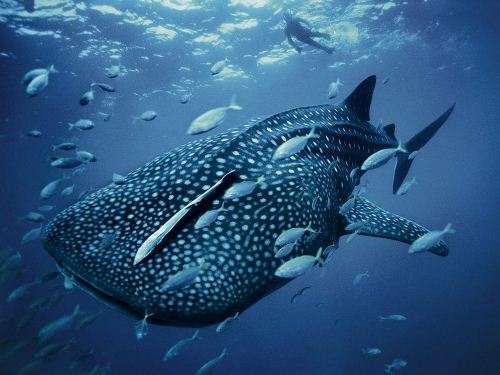 On average, the animal has the weight up to 2 tons with the length around 213 feet or 6.4 meters. The animals are critically endangered. Thus, some countries like Brazil, Australia, South African, US and Namibia protect sharks. To stay survived, the great white sharks should hunt other animals living in the ocean. 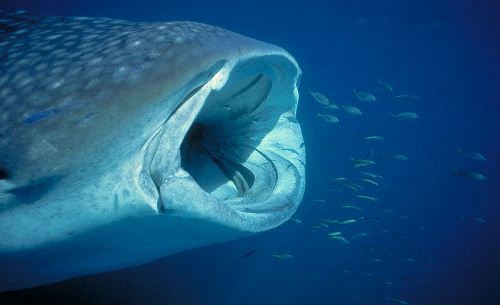 This large fish likes to eat other fish like sharks, and other marine animals like turtle, squids, dolphins and seals. When the great white sharks get older, they will eat cadavers, penguins, seals and whales. Even though the animals are named as great white sharks, their body is not actually white. You can see the white color on the central part, while the dorsal part is in dark gray. Stay away from sharks when you dive in the ocean. There are many reports of sharks attack annually. Each year 70 cases of shark’s attacks in the world are reported. What do you think on facts about sharks?